Today’s home buyers want instant feedback and they get it when you use GPS curbside marketing and their smartphone to direct them to the listing detail on your website. 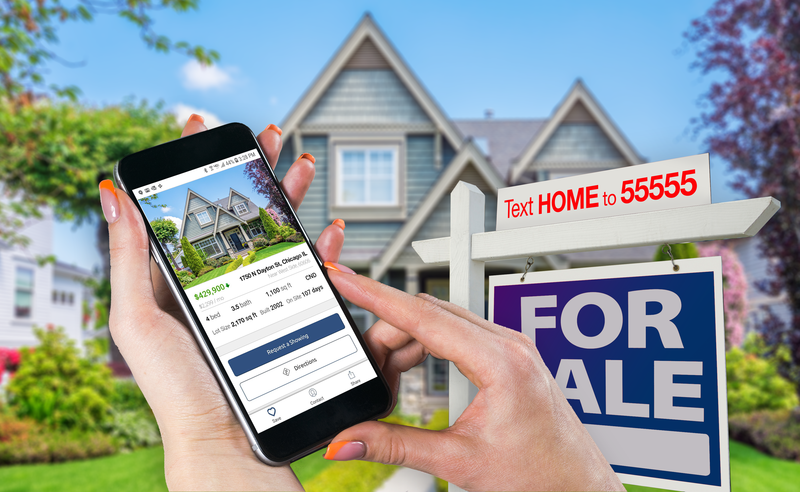 A prospect outside one of your listings can use his/her mobile device to text the word HOME to a short code or phone number that will immediately generate a return text. 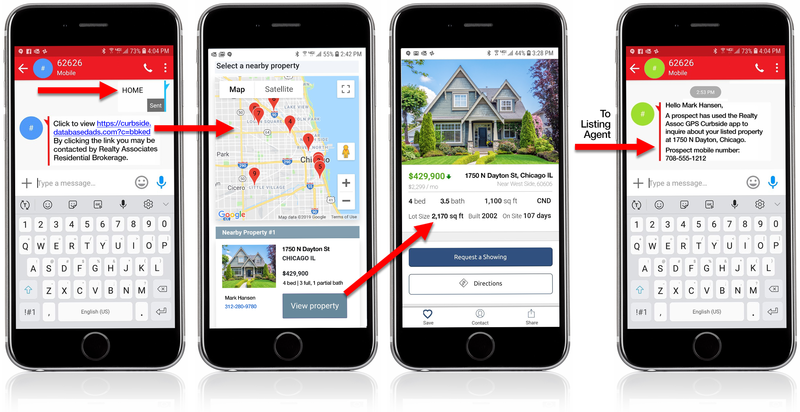 The return text will contain a link that will immediately send a list of the 10 closest properties to the prospect’s current location, using GPS. Typically, the first property choice will be the home s/he is viewing from the street. Bring the user to the listing detail page on your company website. Generate an immediate text to the listing agent that a prospect is in front of his/her listing requesting information. The text includes the prospect’s mobile number. Internal GPS Curbside activity tracking reports are available to agents and management in real time.